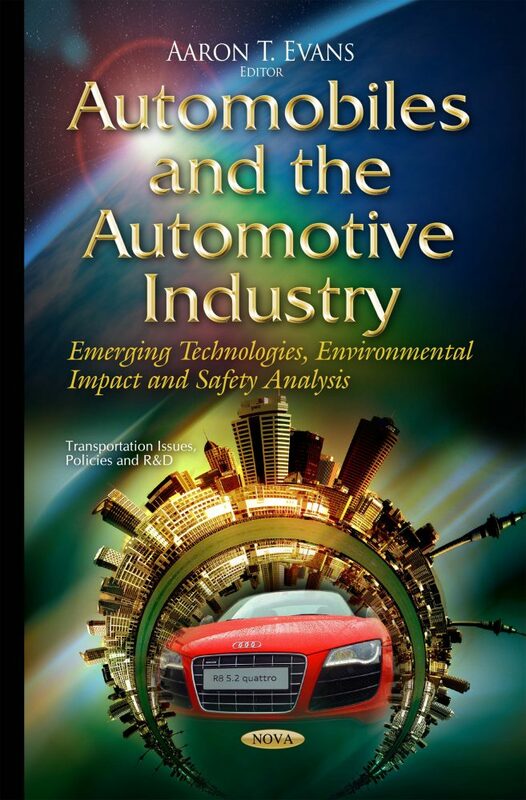 The global automotive industry has become one of the most important and strongest drivers of economic stability. Innovation and diverse models, global appeal and fuel efficiency are just some of the major strengths of the global auto industry. Furthermore, the automobile is possibly the most massively manufactured sophisticated product among those produced in mechanical engineering. More than 60 million automobiles are produced each year. A number of countries were discussed in this book and the historic evolution, modular unification and globalization of the integral manufacturing industry were examined.